The last thing he expects is to run into Maria at his office, where she’s been hired as an assistant. 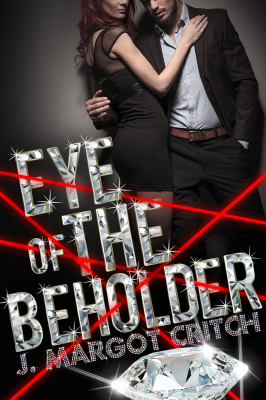 They can’t keep their hands off each other, and it doesn’t take long for them to begin an illicit fling. Alex knows their relationship must stay hidden or he could lose his best friend and tear apart the Martinez family—but it’s hard to keep something this good a secret forever. 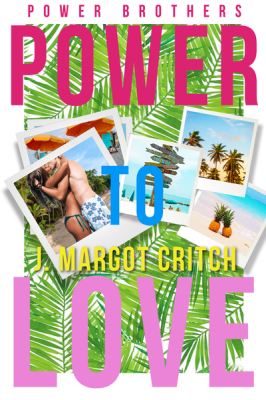 With the discovery of a home he and his brothers inherited in Key West, Cash Power finds the opportunity he’s been waiting for to take a vacation. His time as a conflict photographer has left him with memories he’d rather forget, and the Keys sound like the perfect place to clear his head.